DURATION: 13 Hours approx . 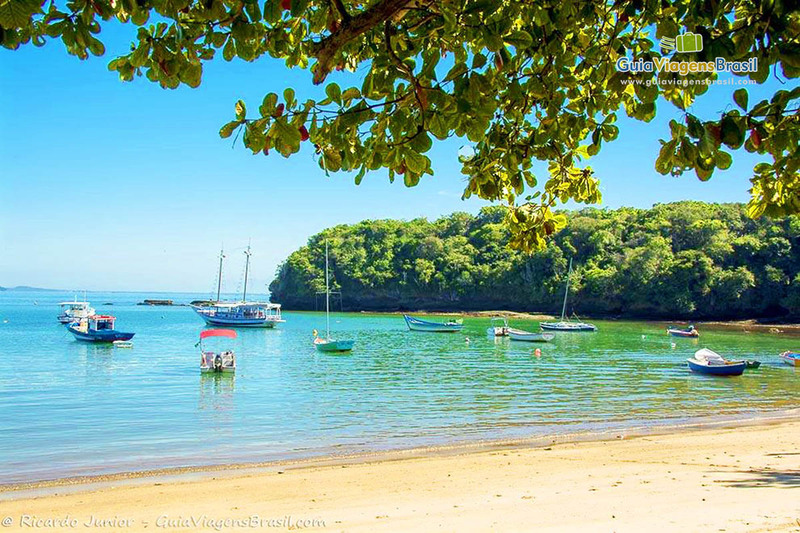 Búzios is a charm and elegant village located 2 hours and half from Rio de Janeiro city. When you get to this paradise, get in the boat to see the most beautiful beaches and islands of the region. You are going to appreciate the view, swim and take a lot of great pictures. But it was the passage of the French diva, in January of 1964, that put the village on the map of international tourism and of glamour. 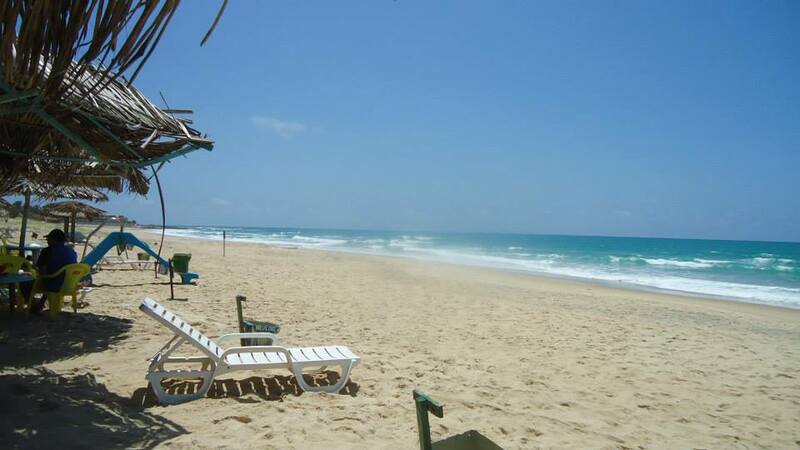 Since then, its beaches have gained prominence in the world and the peninsula was nicknamed the "Brazilian Saint-Tropez ". For decades, the resort has become sophisticated and gained fame because of the charm of its lifestyle and busy nightlife. 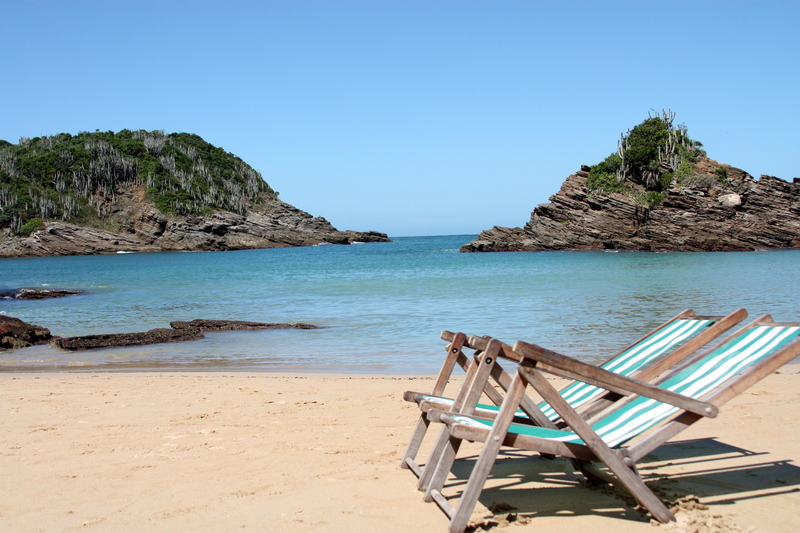 With over twenty five beaches to choose from , Búzios offers great opportunities to surf, Kite surf, dive, snorkel, swim or just relax by the water . 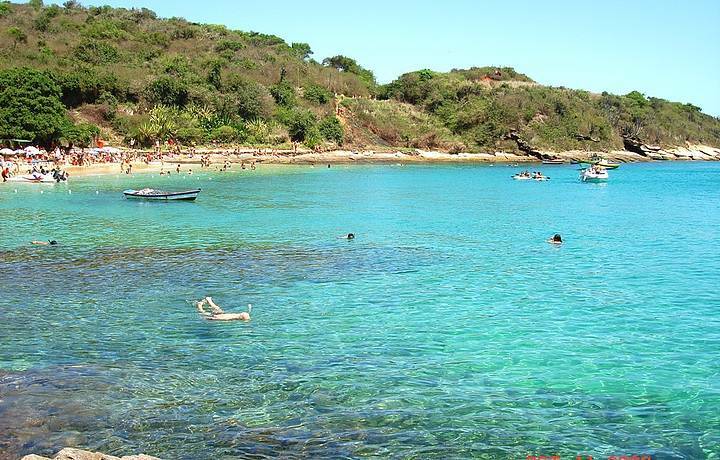 The charm of Búzios is not ensured only by its natural beauty. It’s also present in its architecture, which follows a unique style, starting with the height of buildings - thanks to a 1970 law, none can be higher than two levels .The style, which includes rustic and handmade materials like wood, is seen in the summer homes, inns and even in shops and in restaurants. Even the city’s entrance porch exhibits the architectural trademark. 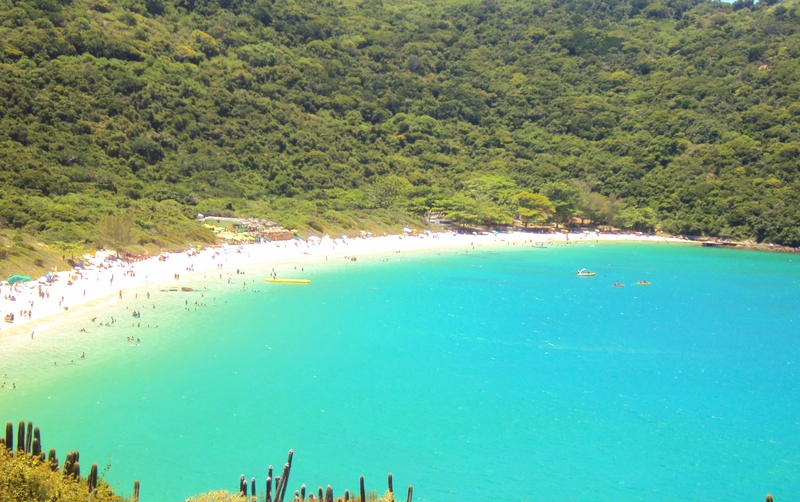 Transfer to and from hotels in Rio de Janeiro’s Zona Sul. Tour guide: English, Italian and Portuguese.